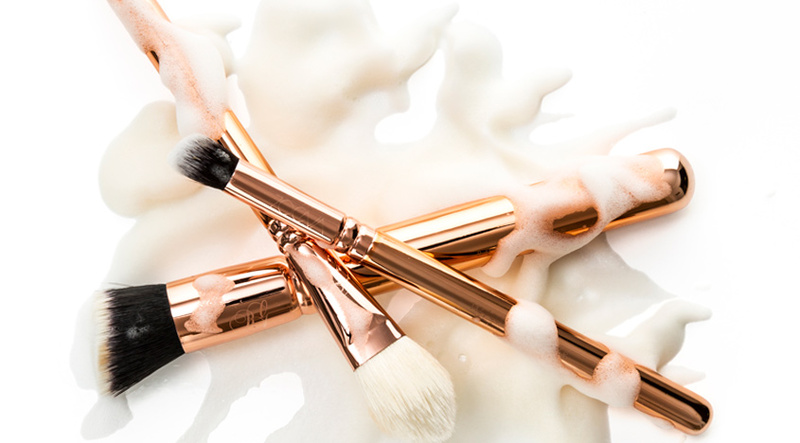 While we like to spend all of our monthly budgets with makeup, brushes, skin care, and everything invented in the beauty industry, it would be such a loss if we would not take care of them properly. 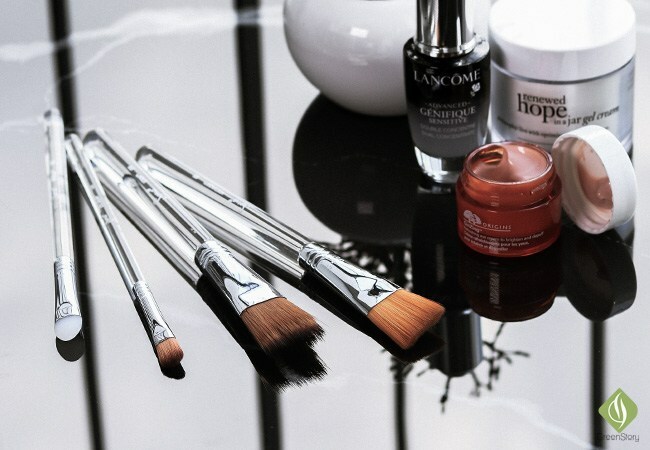 Here are few tricks on taking care of your beauty babes. fill a glass with alcohol and put the brushes in for few seconds. Let them rinse and dry and they are good to go. all of your loved ones have healthy and plumping lips with this one-second trick. Ps: Be careful of the type of the wipes you use, sometimes those can damage your skin and lips. 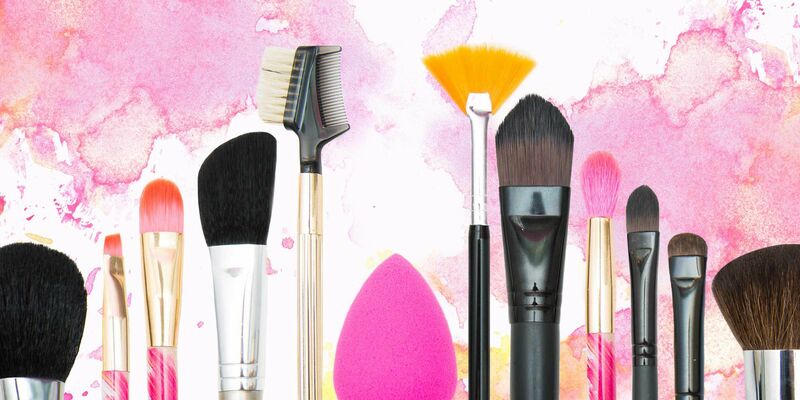 synthetic brushes. 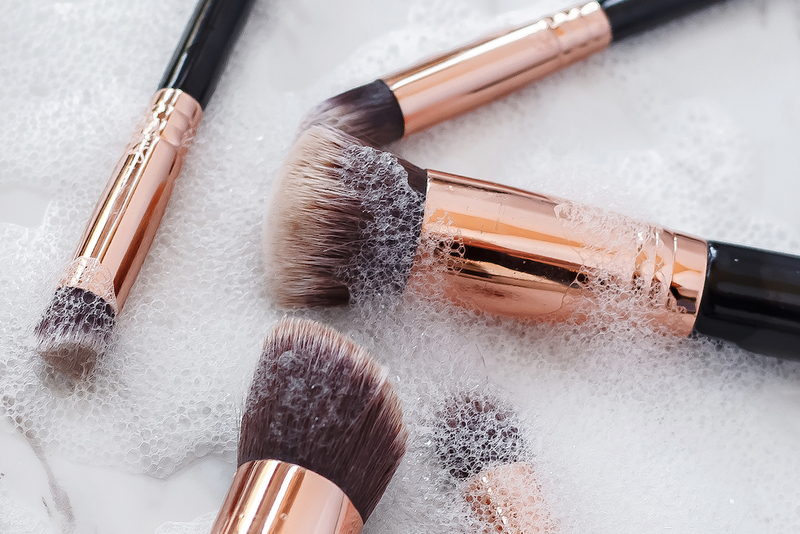 Clean after every use and always pair it with your face creams. With that being said we hope all of you have clean and flawless faces. 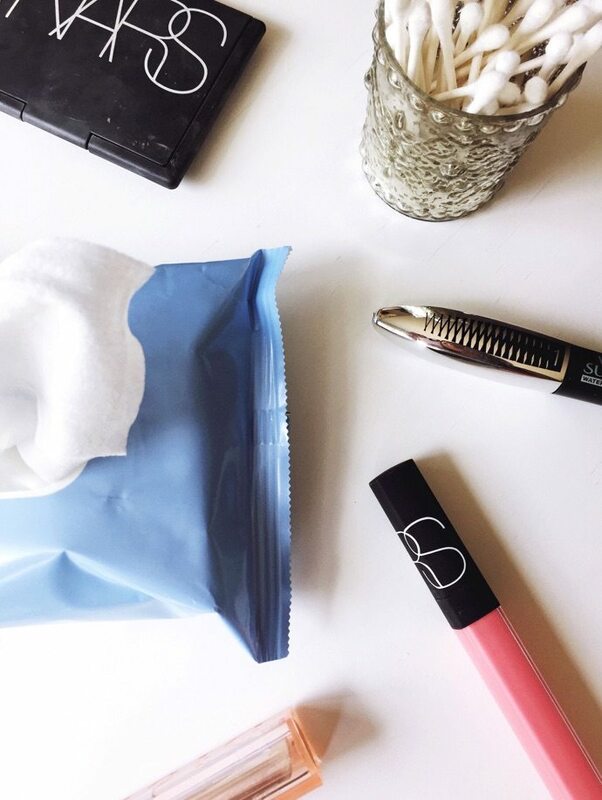 What are the things in your makeup vanity you struggle more to keep clean and sanitized? Let us know.